J.B. Spins: SAIFF ’13: I.D. It is called Mumbai now, but Charu is living the Bombay Dream. Young and attractive, the middle class college grad already has potentially lucrative job interviews lined up and shares a swanky pad with her hipster roommate. 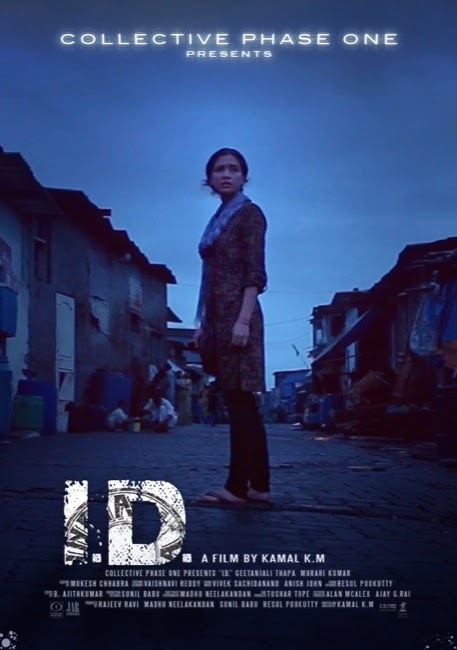 However, when an odd jobs laborer collapses in their apartment, she finds herself with a mystery on her hands and a nagging problem for her conscience in Kamal K.M.’s I.D. (trailer here), which screens during the 2013 South Asian International Film Festival in New York. When the painter arrives a day later than expected, Charu is so annoyed she does not even catch his name. Then she hears a crashing noise. Ill-equipped to deal with a crisis, she rushes about the building looking for someone to take charge. Eventually, she ferries him to a hospital herself, paying to have him admitted. He does not make it. Much to Charu’s frustration, nobody is particularly interested in tracking down the nameless man’s family or whatever he might have. Obviously, he has no I.D. (hence the ironic title) and his cell phone has been deactivated due to lack of payment. Her friends do not want her to get involved, the cops do not want any extra work, and the contractor who recruited the house painter wants to avoid unwanted scrutiny of his dodgy dealings. Yet, Charu tries to do the right thing anyway. Class conscious and scrupulously naturalistic, I.D. is sort of like a Romanian New Wave film with a rational running time and a better sense of pacing. Through Charu’s eyes, I.D. gives viewers an unvarnished tour of the shantytown, in all its cramped, teeming glory. Obviously, K.M. has some points to make about the have-nots left out of India’s go-go economy, but the bitterly ironic conclusion calls out human nature in general. While it would be an exaggeration to say I.D. depicts the awakening of Charu’s social conscience, there is something very compelling about her desperate effort to hold onto the anonymous man’s humanity. 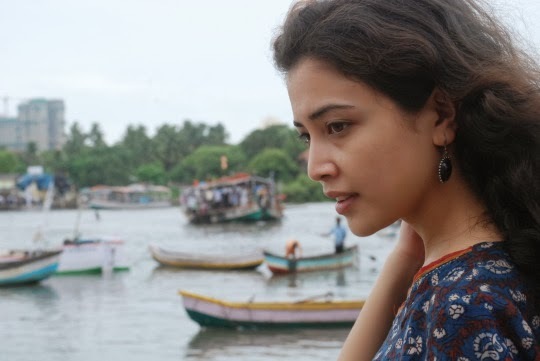 Former model Geetanjali Thapa is quite remarkable as the entitled to disillusioned Charu. On-screen nearly every second, her nuanced, understated performance easily withstands cinematographer Madhu Neelakandan’s intimate focus. K.M. is hardly subtle when it comes to I.D.’s message, but he maintains a lingering vibe of ominous uncertainty to keep the audience engaged. An effective showcase for both director and star, I.D. is recommended for patrons of Indian Parallel Cinema when it screens tomorrow (12/7) at the NYIT auditorium as part of this year’s SAIFF.